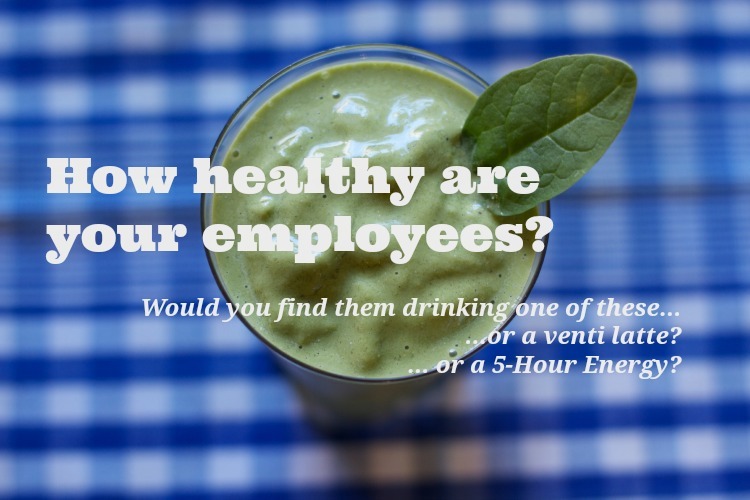 Do your employees come to work energized — and remain productive throughout the day? Are they generally fit, managing stress, and maintaining a healthy weight? Is absenteeism an issue within your organization? Does it seem like a substantial percentage of employees are always out sick? Is your organization affected by poor productivity? Is a significant percentage of your workforce overweight or obese? Are they dealing with Type 2 diabetes, pre-diabetes, high blood pressure, high cholesterol or other issues? If this is the case, you probably look around at your employees and colleagues every day and realize many of them aren’t taking care of themselves properly. Heck, maybe you’re not doing such a great job on that front either! You’ve also probably noticed your healthcare premiums increasing in recent years, and you’ve wondered if there’s anything you can do about it. Deep down, you know you need to have a more robust corporate wellness program — you want to have one — but find that your HR team is too busy to make it happen on their own. I’m available to conduct a variety of on-site wellness presentations for your organization. Whether we work together for a single session or a series, your employees will leave the workshop with a better understanding of how their lifestyle habits affect their energy and overall performance. They’ll also learn about powerful strategies for incorporating healthy foods and habits that can provide enhanced energy, healthy weight management, a stronger immune system, better sleep quality, improved mood and more. Positive: I am not here to shame anyone or make them feel guilty. Inclusive: I meet people wherever they are on their health journey. Collaborative: my workshops offer plenty of opportunity for engagement and dialogue. Overall, I would love to support you with the goal of knowing that your employees are healthier, happier, and better off than the day they came to work for you. For information about rates and availability, please contact me at monica@monicametz dot com or 503-282-2600.